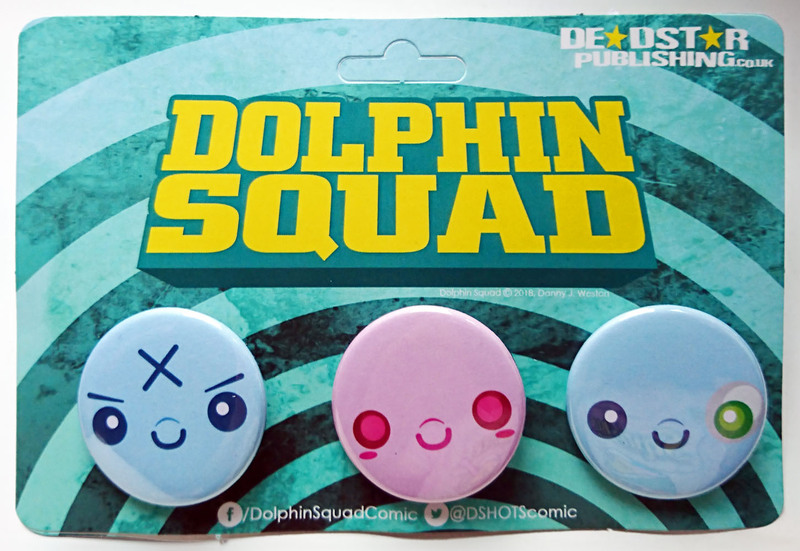 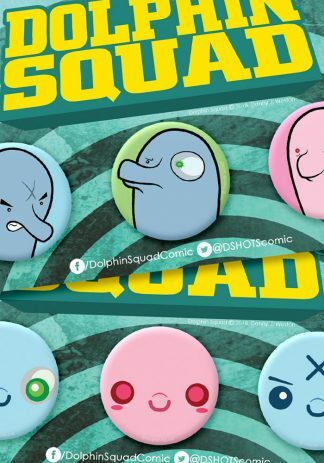 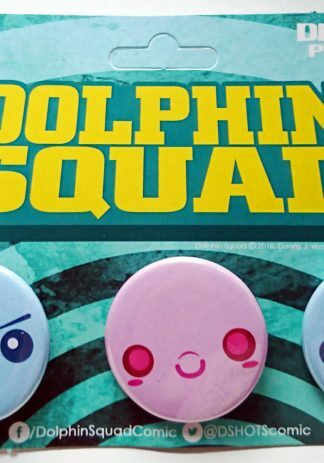 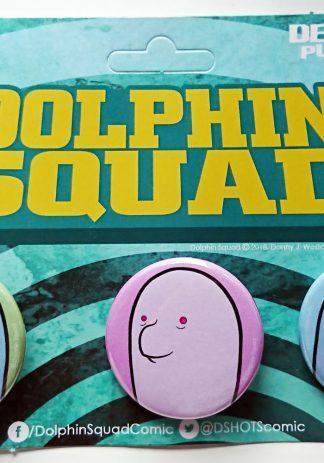 View basket “Dolphin Squad Kawaii Badge Pack” has been added to your basket. 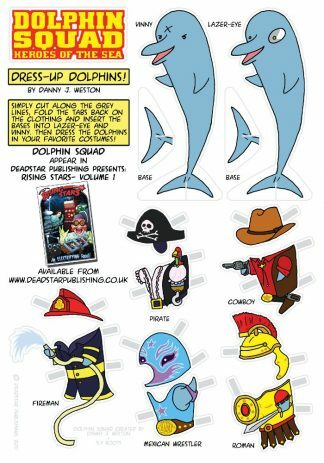 One of the things we get asked for most is badges with our crime-fighting dolphins on. Danny has been happy to oblige and has created two sets – the classic badges featured here, and this kawaii set for extra cuteness.